The Centre for Youth Bipolar Disorder (CYBD) at Sunnybrook Hospital has announced a new study on bipolar disorder (BD) and heart disease. Headed by Senior Scientist Dr. Benjamin Goldstein of the Sunnybrook Research Institute, the application “Brain and Body Blood Vessels: Toward Bipolar Disorder as a Systemic Microvascular Illness” was awarded $952,425 CAD over 5 years from the CIHR Project Grant competition. Study investigators on this project also include CREST.BD Network Lead Dr. Erin Michalak, Network Member Dr. Eric Youngstrom, and experts in various areas, including psychiatry, ophthalmology, cardiology, MRI, cognition, inflammation, and knowledge translation; see full list of co-investigators. Once completed, this study will advance the understanding of how small blood vessels are relevant to BD, and may guide the development of new treatment approaches. CREST.BD will be supporting the knowledge translation aspects of the this important new project, and look forward to this exciting collaboration with the CYBD team! 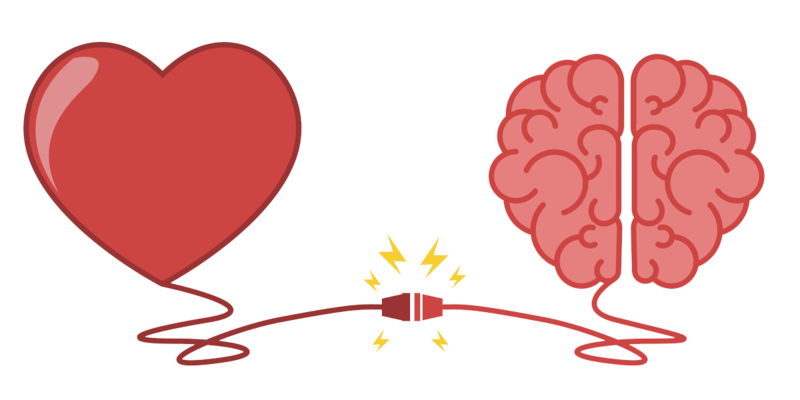 An American Heart Association Scientific Statement positioned bipolar disorder (BD) as a Tier II-Moderate Risk condition that predisposes youth to early development of heart disease. Importantly, the increased risk of heart disease in BD is above-and-beyond what can be explained by traditional heart disease risk factors (e.g. high blood pressure, obesity), diet, physical activity, or medications. The research team plans to measure blood-vessel function and structure in the brain, retina (eye), heart, and finger in order to better understand problems with small blood-vessels in BD. Over 5 years, this study will look at 300 teens: 120 with BD, 60 offspring of a parent with BD, 60 offspring of a parent with a heart-related conditions, and 60 healthy comparison teens. Small-vessels will be measured using MRI of the brain and the heart, photographs of retinal vessels in the eyes, and blood vessel functioning in the fingers. Heart disease risk factors will be measured according to standardized international criteria. Inflammation will be measured using standard scientific protocols. Cognition will be measured using a computerized touchscreen program. This study will look at factors that are linked with small-vessel problems, such as exercise, diet, use of substances, and inflammation. The team predicts that the health of small blood vessels will differ across the different study groups: small blood vessel health will be worst in BD, intermediate in offspring of parents with BD and offspring of parents with heart-related conditions, and best in healthy teens. If their predictions are correct, this would provide important rationale for integrating a focus on heart health from the beginning of treatment. 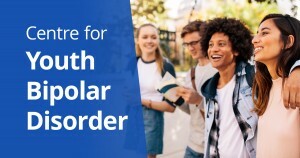 Recruitment for the study is not open yet, but the CYBD team is welcoming teens living with BD to contact them for more details or questions about the study at 416-480-6005, youth.bipolar@sunnybrook.ca, or visit their website.